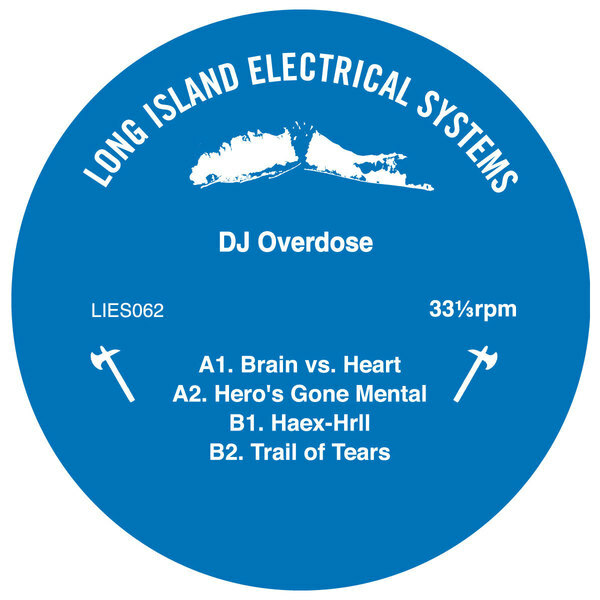 The Dutch electro expert drops it low and cranky with a rare night-trip for L.I.E.S. 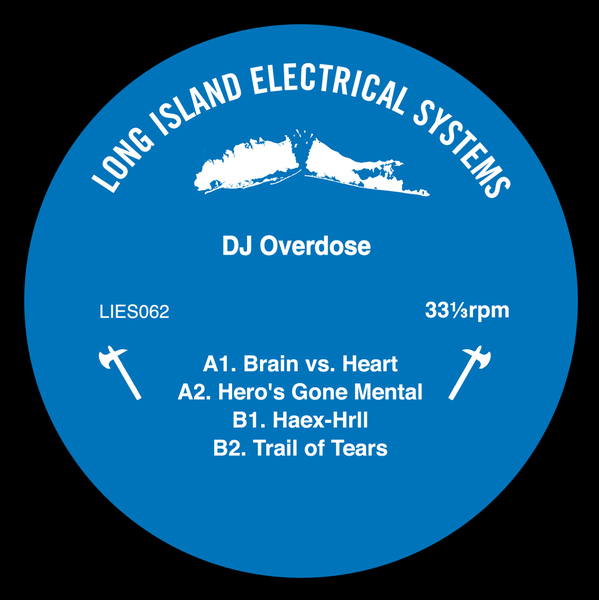 An original member of the West Coast cabal that includes I-F, Legowelt, and Crème Organization, this producer has long been a go-to guy for proper, street-level electro in that tradition of hip hop obsessed dikes man dem. With 'Hero's Gone Mental' he delivers in style, from the hydraulik NRG of 'Brain vs Heart' to the noirish and devilishly minimalist drum programming of the title track, thru the Kraftiya Drexwerkisms of 'Haex-Hrll' and his slow-roving industrial slaughter, 'Trail of Tears'. Schmokin'!